What does this plus (cross) sign on this electrical panel mean? 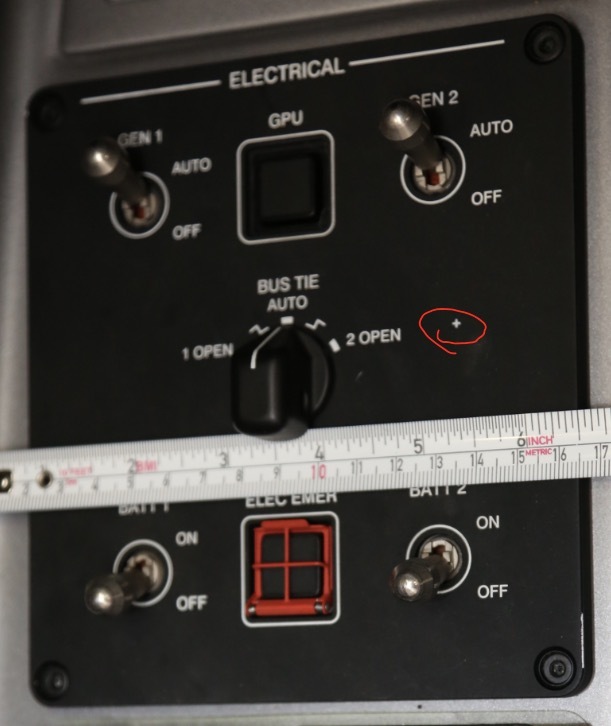 I'm looking at a picture of the electrical panel of a Phenom 100 and on it I see a + sign, does anyone have any ideas as to what it's supposed to mean? Above I marked five similar plus signs on the 737 (there are more). Beneath the +'s are the contacts for the backlighting of each panel. If it acts up then pressing on the sign will ground/secure the connection and may solve the issue. The electroluminescent light-panels are flexible and the ride can be too bumpy sometimes. Better push the right spot than wait for a specialized someone on the ground who knows where each contact is. Composite based on images from b737.org.uk. Not the answer you're looking for? 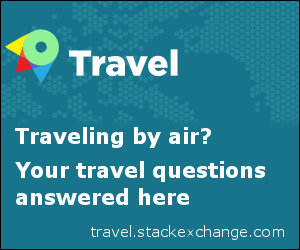 Browse other questions tagged aircraft-systems cockpit feature-identification or ask your own question. What can the Flight Attendant Panel do? How is the lighting panel of an Airbus A340 designed and how does it work? What is the shed bus in the Phenom 100? 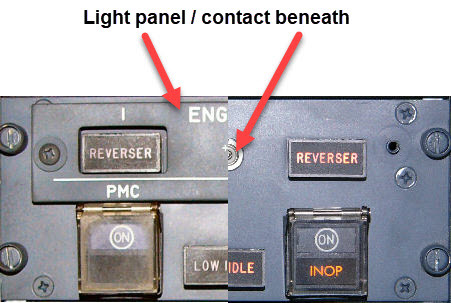 What is the overhead instrument panel (pictured) near the front galley area of an A320?